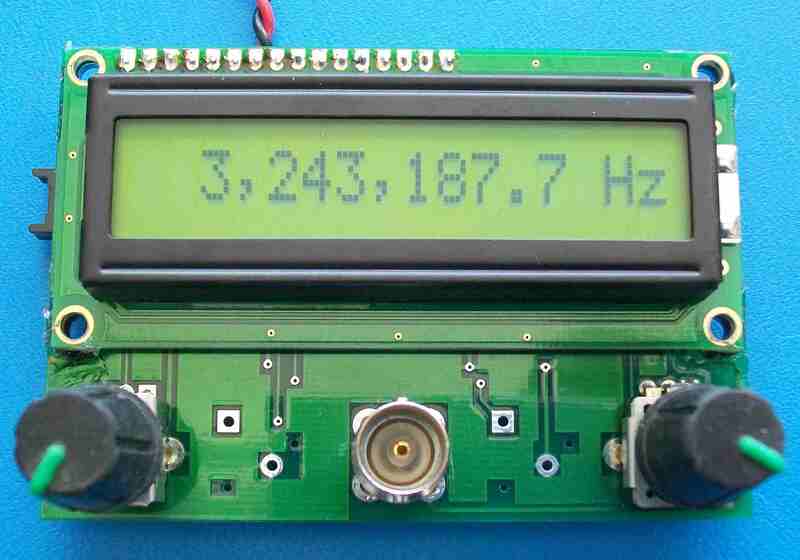 E1910 DDS Signal Generator | Locus Engineering Inc. The E1910 DDS Signal Generator is a 1ppm accurate sine wave generator with output from 0.1Hz to 5MHz. A unique pair of step and sweep controls allows a desired frequency to be quickly set. The step size can be changed from 0.1Hz to 192KHz in 22 steps. The sweep control allows the complete frequency range to be swept in about 3.5 turns at maximum step size.